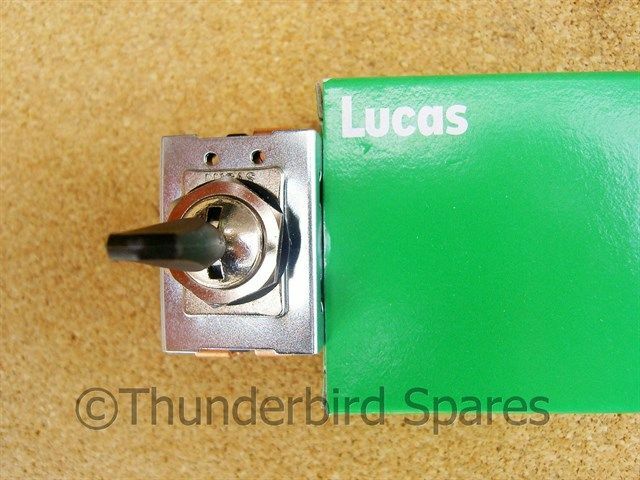 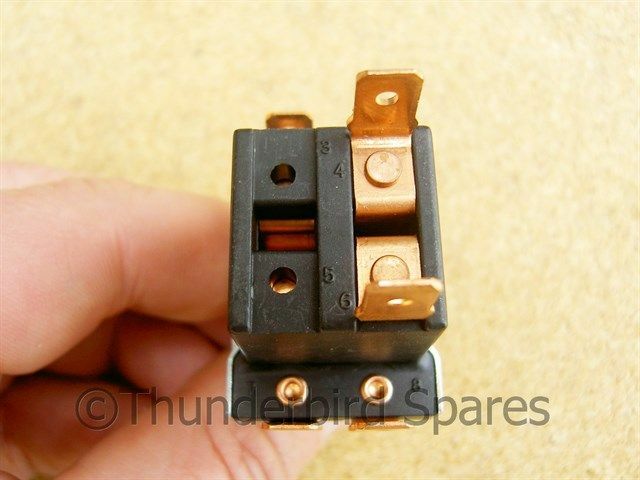 This is a Genuine Lucas three position toggle switch as used on many British Bikes of the late '60's and '70's as the lighting switch mounted in the headlamp shell (usually wired as off-pilot-lights on with a bar mounted dip switch). 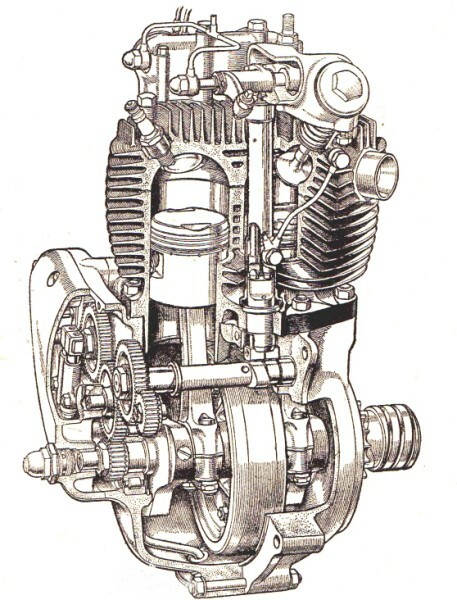 1973-1978 TR7RV & T140V Models. 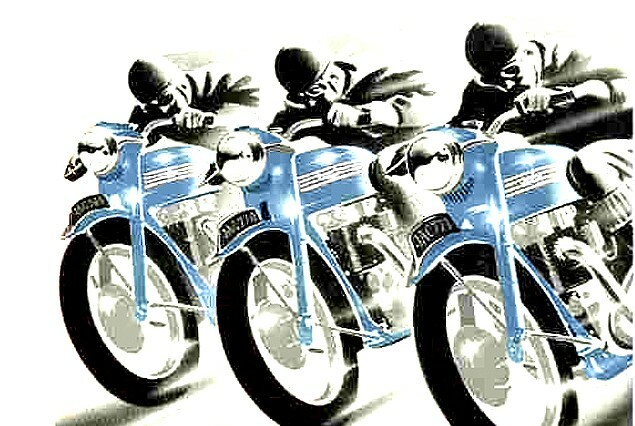 Fits 1968-1970 BSA Twin Models. 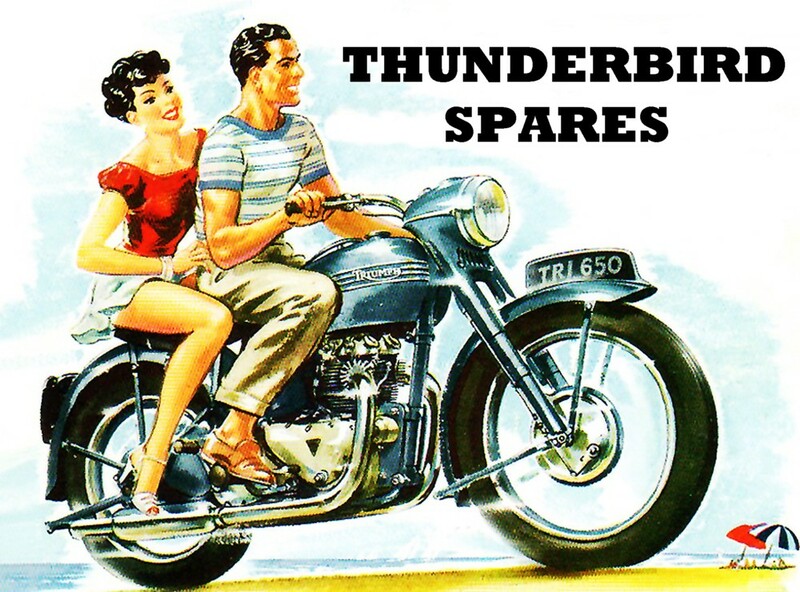 Original Triumph Part Numbers were 31788 and 99-0563. 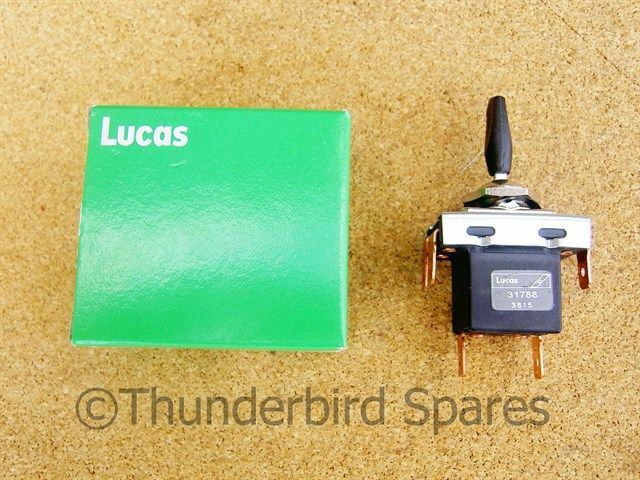 Lucas Part Numbers were 35710 and 31788. 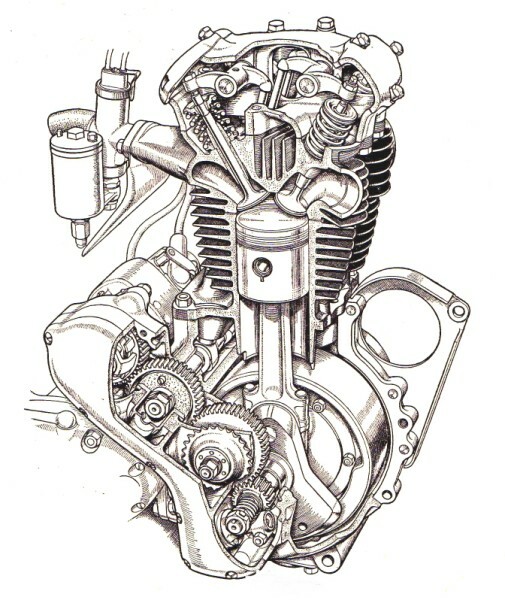 BSA Part Number was 40-6683. Please note this switch has 5 Lucar connections on the back (terminal numbers 1, 4,6,7 & 8 only) so may not be suitable for other models which used an 8 connector switch.